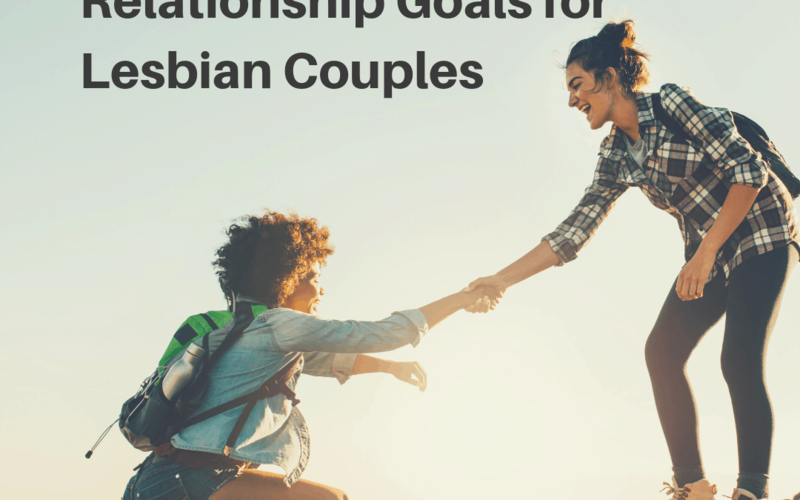 When it comes to lesbian relationship goals, our survey says that above all else, feeling loved is most important. In a very brief, no-nonsense survey on asklesbians.com, lesbians were asked not only about how important it is to feel loved, but also to rate 13 other aspects of a relationship according to importance. The scale was 1-5, with one being very low importance, and 5 being the highest importance. What surprised me most about these results is that Safety and Security were not identified as a more important lesbian relationship goal than it was (3.92 out of 5). Granted, the survey sample is small. I’m also curious about what makes financial security so low. I find myself wondering if that is a reflection of not wanting to place the value of money above the value of love? However, for this survey, you can have both (rate them both a 5), so it’s curious to me if there is a rejection of or disinterest in financial security? The top four most important lesbian relationship goals make sense to me. Although, it is curious to me that feeling loved doesn’t ring in at a solid 5. Does this mean that there are a couple of lesbians that find that to feel loved is overrated? Or feeling understood is only generally important, but not always important? What are your thoughts about these results? Do you agree it’s most important to feel loved in your relationship? 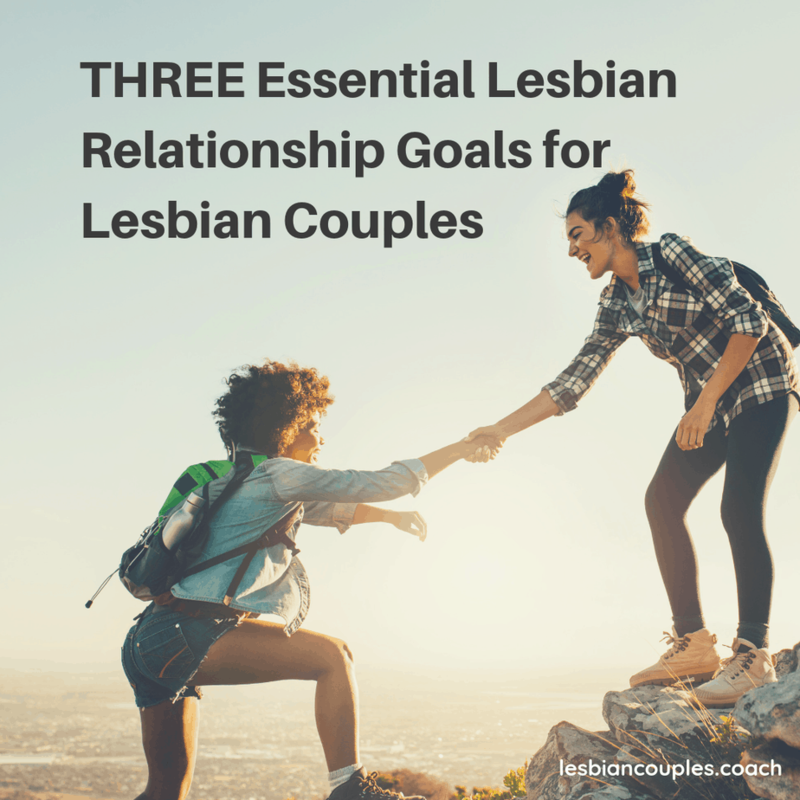 Do any of the findings surprise you, when it comes to what lesbians are saying are the most important goals in their relationships?